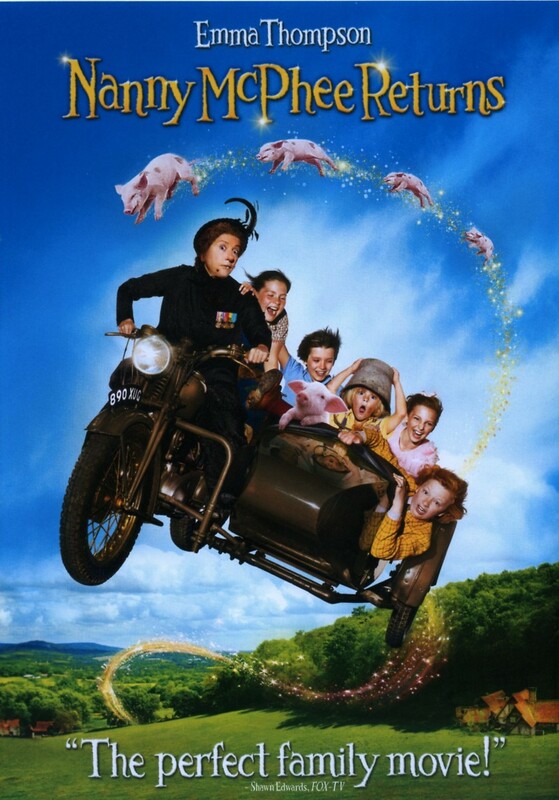 Nanny McPhee Returns DVD and Blu-ray release date was set for December 14, 2010. Isabel Green runs a family farm against the backdrop of World War II. Her husband is away at war, and her three children keep her very busy, leaving her little energy for everything that she needs to do in order to keep food on the table. When her spoiled niece and nephew arrive to stay with her for a while, they tip the balance, and she simply cannot cope any longer as the five children quarrel ceaselessly. A mysterious voice recommends that she summon Nanny McPhee, and the magical nanny arrives to try to set things straight. Her methods are just as unusual as ever, but they are also just as effective. Still, there are a few problems that even Nanny's magic just can't solve.